At the Podium: Wentz, Ertz, & Kelce Speak at OTAs! The Kist & Solak Show #85: OBJ Got Traded?! The Kist & Solak Show #84: Desean Jackson Returns! The Kist & Solak Show #83: Things Are Happening! BGN Radio #35: Stay or Go? The Kist & Solak Show #65: Eagles Upset the Bears! The Kist & Solak Show #62: Who Are the Eagles Now? The Kist & Solak Show #61: Eagles Are In the Playoffs! BGN Radio #29: Nick Foles Magic? The Kist & Solak Show #58: The Eagles Are Still Alive! At the Podium #15.5: Redemption for Schwartz? At the Podium #15: A "Complete Team Game"
The Kist & Solak Show #54: Eagles Upset the Rams! At the Podium #14: Why, Doug? Why? At the Podium #13: Have the Eagles Turned the Corner? BGN Radio #20: Is Dallas a Must Win? 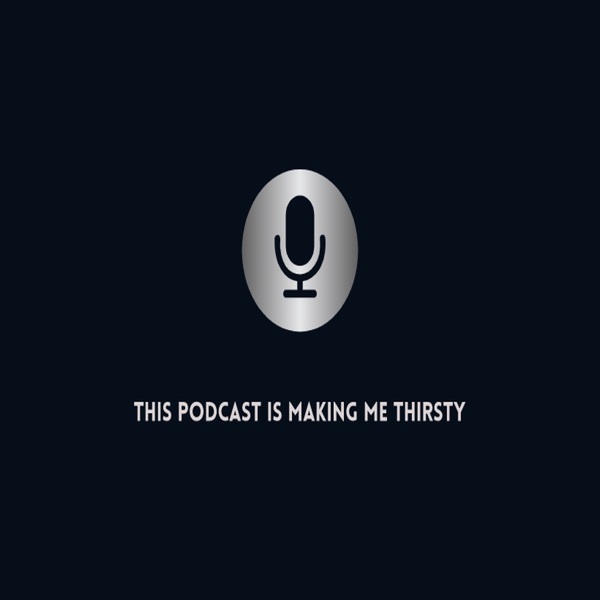 The Kist & Solak Show #35: Golden Tate Emergency Show! 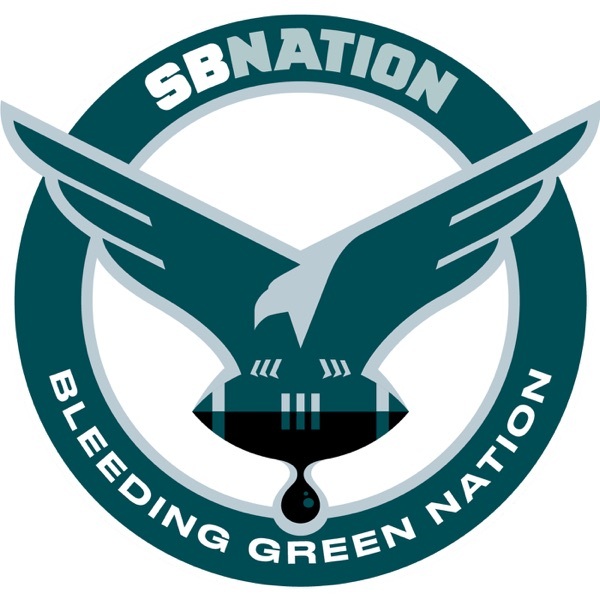 BGN Radio #10: Eagles-Colts Preview, Wentz Returns!